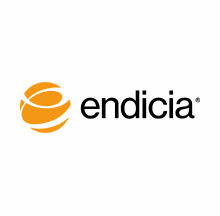 Endicia is the leading provider of innovative and intuitive shipping technologies and services. 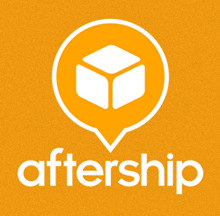 We deliver value by creating breakthrough shipping solutions that help global businesses, small and big, reach their customers. 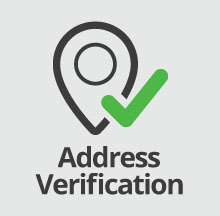 Our consultative style means that whether you are running an eCommerce business, an expansive warehouse, or a business out of your home, Endicia can help you run your operations more smoothly and function more successfully. 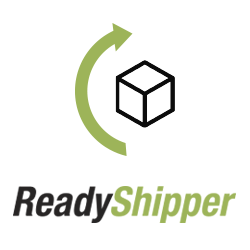 Endicia also offers seamless access to USPS® shipping services through our integration with more than 200 ecommerce partner solutions. Endicia has printed over $10B in postage and is a trusted partner of the U.S. Postal Service®. There is nothing wrong with the program it integrates and works well with 3dcart. The problem is you cannot create a standalone label. In other words unless the order was placed through your 3dcart store you cannot create a label. After paying $15.95 a month, Endicia says you need to pay another $9.95 to ship labels outside of 3dcart. I decided to go with Stamps.com. It works GREAT! 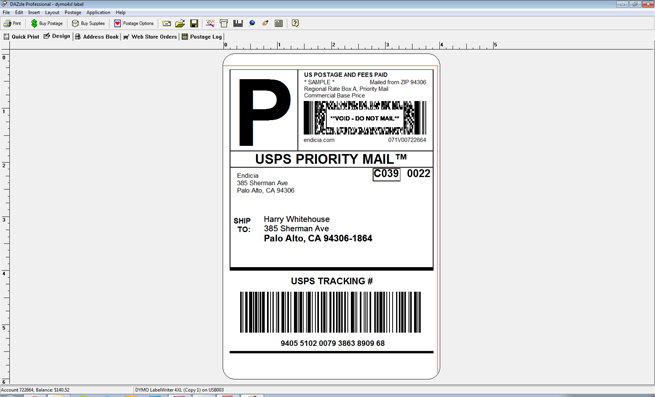 Integrates with 3dcart and you can create labels for $15.00 a month. Thank you for contacting Endicia. Only 3dcart can print a label for you. 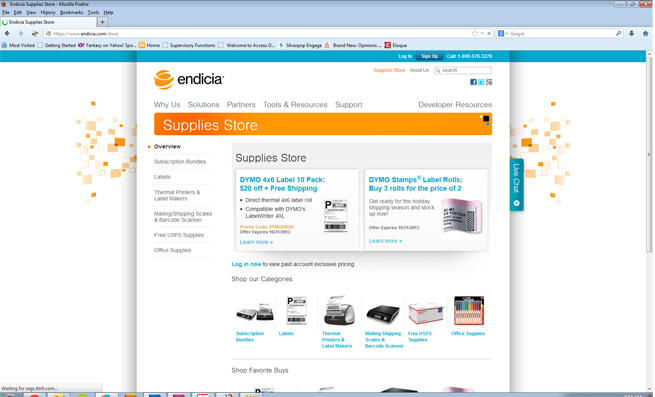 Endicia Label Server works in the background. Please contact 3dcart regarding this issue at 800-828-6650. If you open a separate Endicia Standard account for the Windows platform, you can print labels without going through the web site. Endicia Standard has a monthly service fee of $9.95. If I could give them a negative rated number I would. Product did not work as advertised. constant lockouts. they sent me an email with the wrong support number. bottom line they just were not user friendly with 3dcart. Interestingly enough they own stamps.com which we are currently using and it seems to work much better, for now. This app is garbage. I does not integrate well with 3d cart. Doesn't update the cart half the time and sends emails to the customer separately from the cart informing the customer of your personal info and not you company info as saved in the app. Avoid Endicia at all cost. Ive been using Endicia for years. I pay $15.95 a month for Premium Plan and program is easy to integrae into 3dCart and works as advertised. For the person who says you can't create shipping labels with Endicia outside of 3dCart....YOU MOST CERTAINLY CAN, I do it all the time with Endicia DAZZLE download software. That's where I take one star off though because Endicia makes finding Dazzle download tedious but do a general search and you will find it.